Stuck On You charts the history of football stickers in the UK - those little bundles of self-adhesive joy that have given so much to so many since Panini burst on to the scene in the late 1970s. Featuring interviews with many of the industry's leading historical players and images from some familiar and lesser-known collections, Stuck On You is a must-read for anyone who has ever spent months, if not years, hankering after the St Mirren badge. 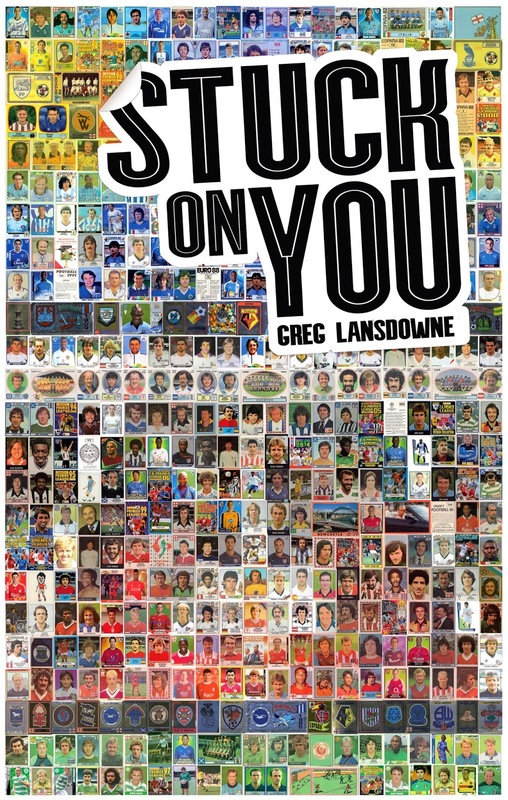 You can buy this book on Amazon here : Stuck on You: The Rise & Fall... & Rise of Panini Stickers by Greg Lansdowne for only £12.99. This must-read book will be on sale the 2nd march and the same day one of you can win this book on Twitter. A very easy contest next Monday (March 2nd) at 9H30 PM (Paris Local Time, 8h30 PM for London). For win this book you just only have to follow @OldSchoolPanini and to reply one tweet monday night. That's all.